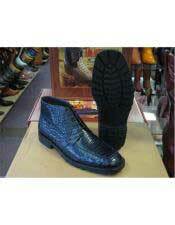 Boots have always been considered to be the most stylish footwear that not only offers protection to the feet but also are known to raise the standard and status of the wearer. When paired with the appropriate accessories and outfits, boots can change the entire look of a person and give you an extra edge over others. 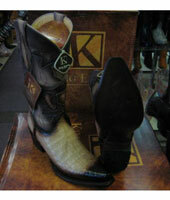 Boots are available in a variety of leather. 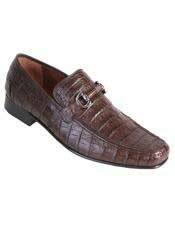 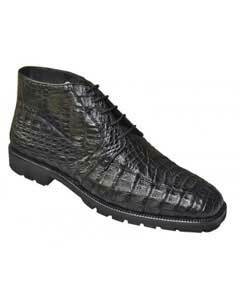 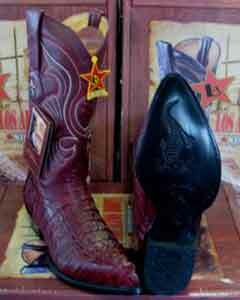 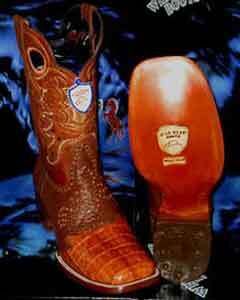 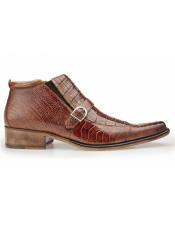 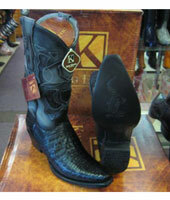 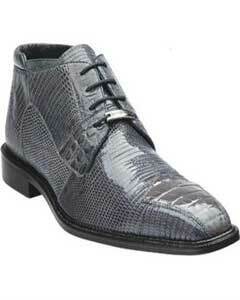 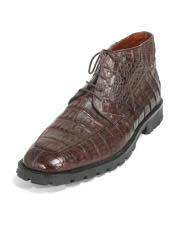 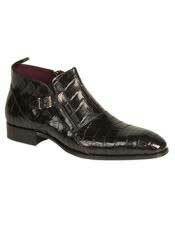 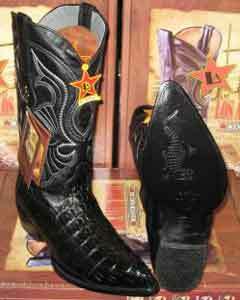 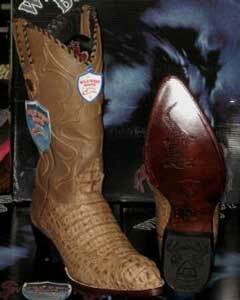 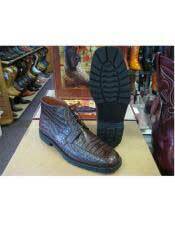 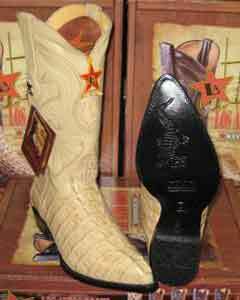 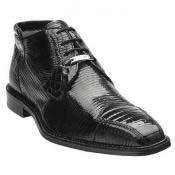 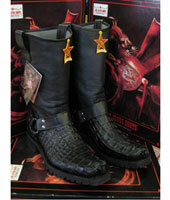 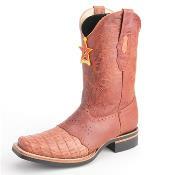 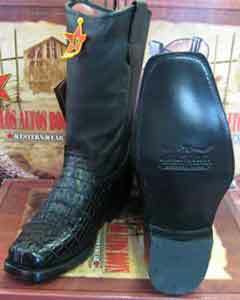 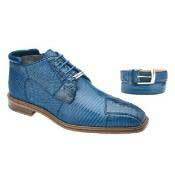 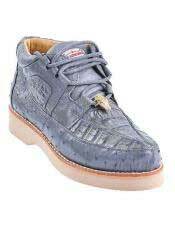 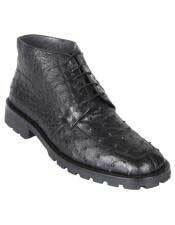 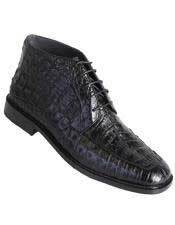 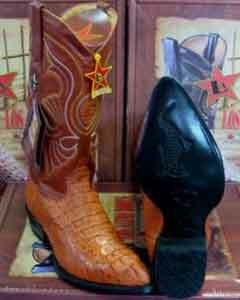 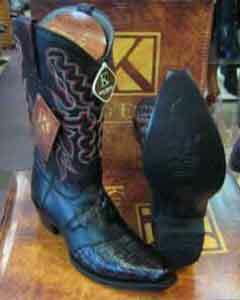 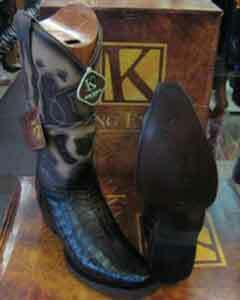 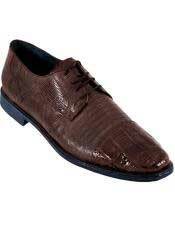 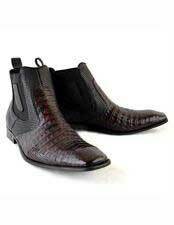 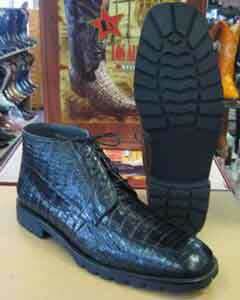 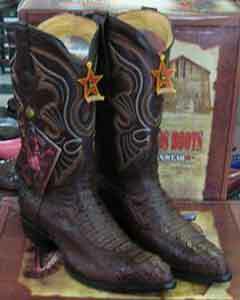 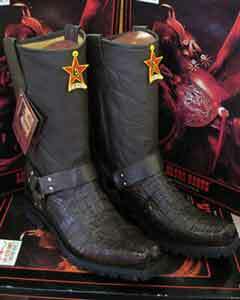 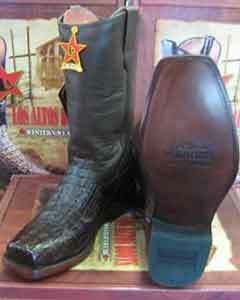 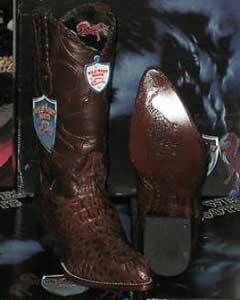 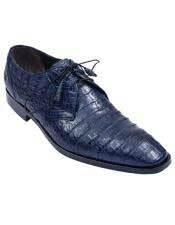 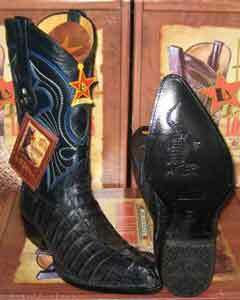 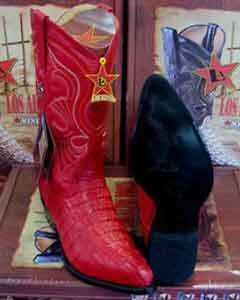 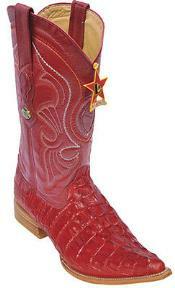 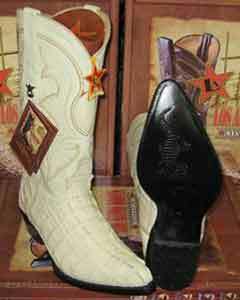 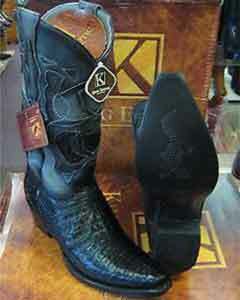 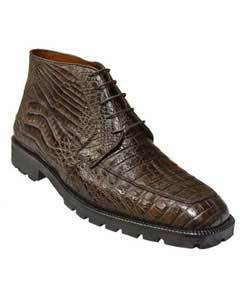 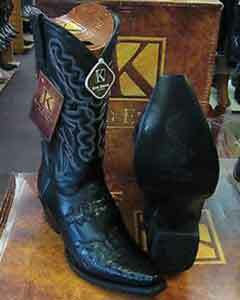 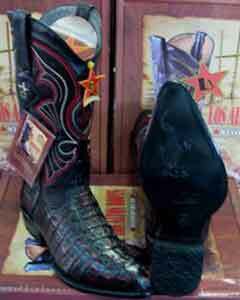 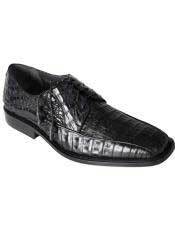 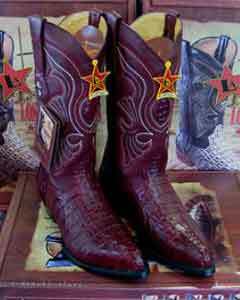 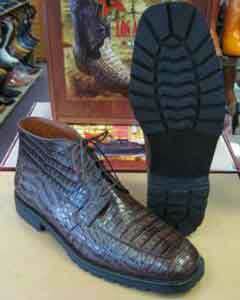 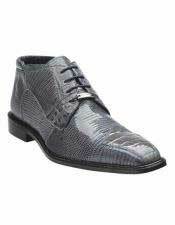 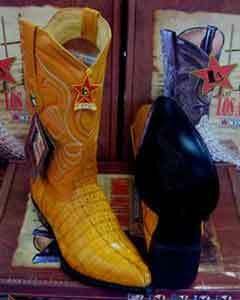 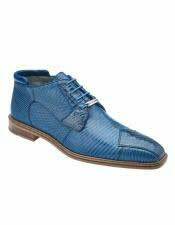 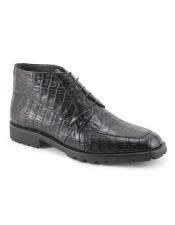 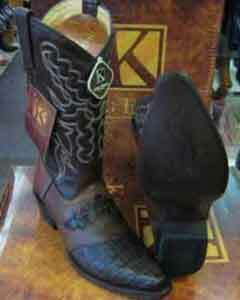 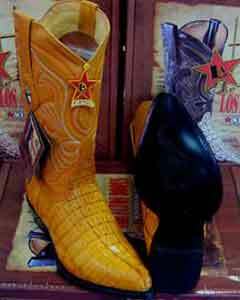 In recent times, the use of exotic leather footwear like alligator skin boots , crocodile boots etc are in great demand. 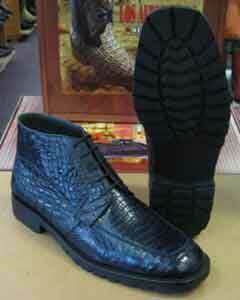 Among the other exotic shoes are the sea turtle boots. 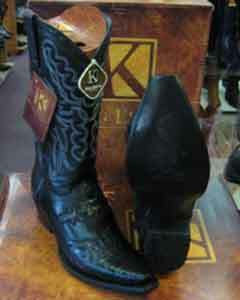 These boots are handcrafted and great care is taken to make each pair unique and outstanding. Since these boots are made from the pure leather of sea turtles, they are quite expensive and are considered as works of art. 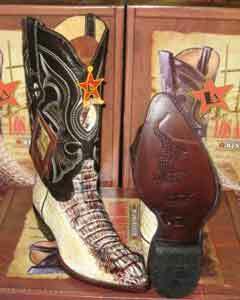 The specialty of these boots lies in the fact that there is no second pair of the same design. 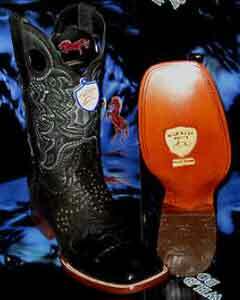 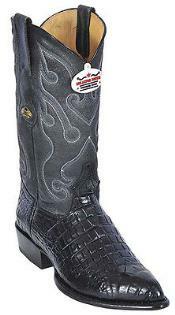 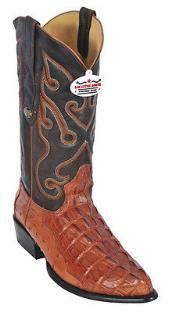 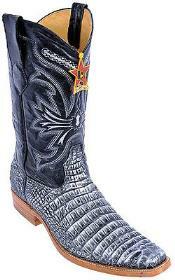 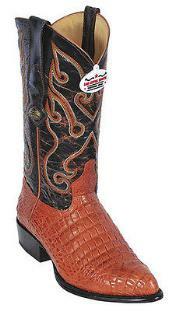 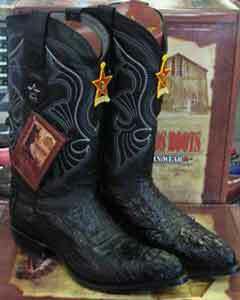 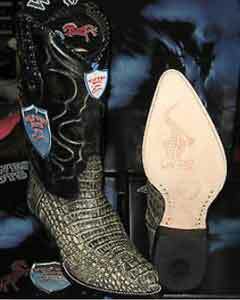 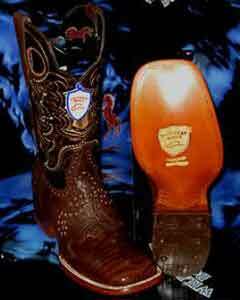 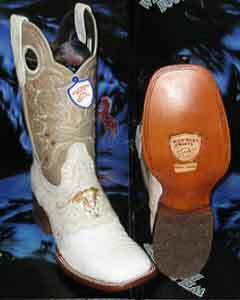 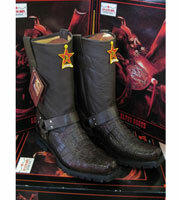 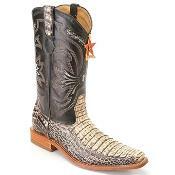 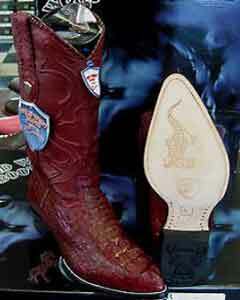 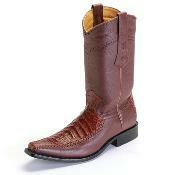 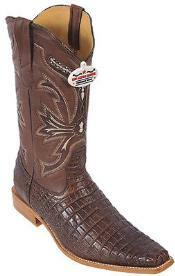 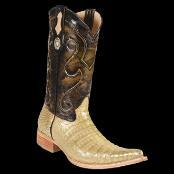 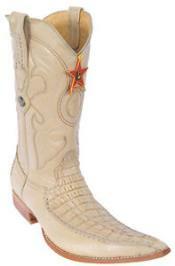 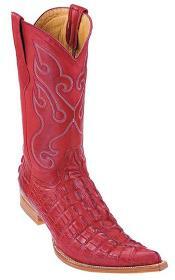 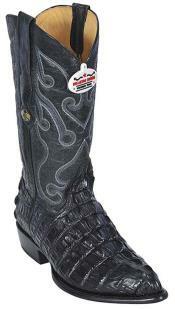 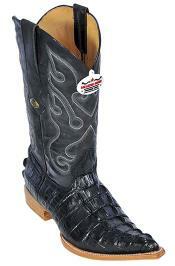 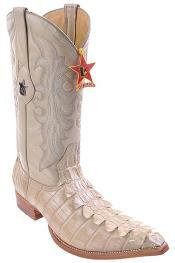 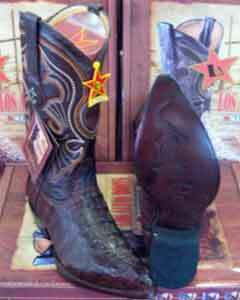 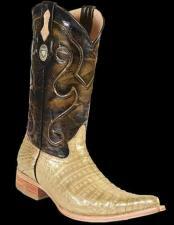 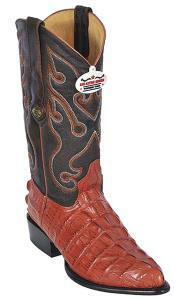 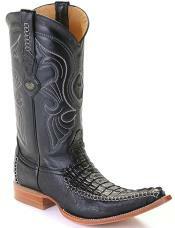 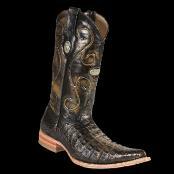 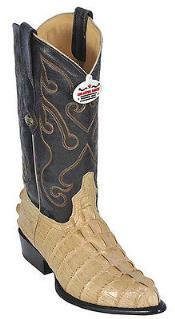 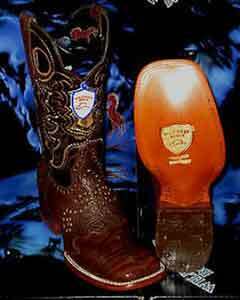 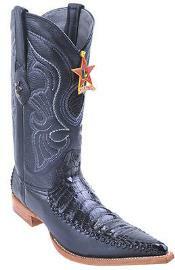 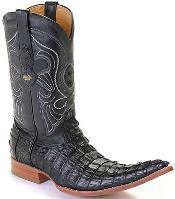 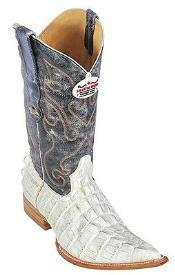 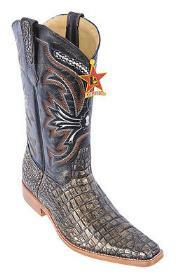 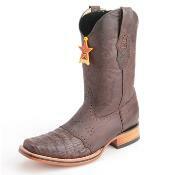 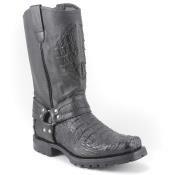 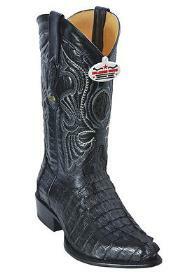 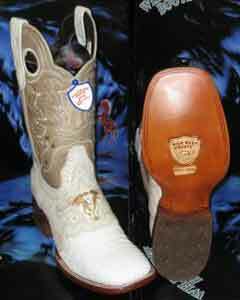 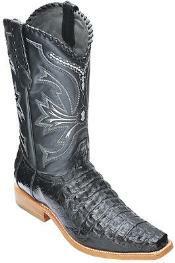 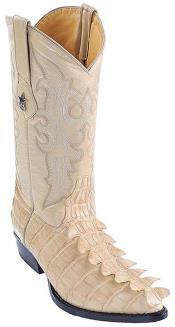 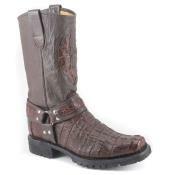 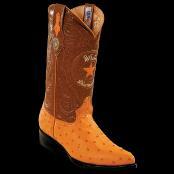 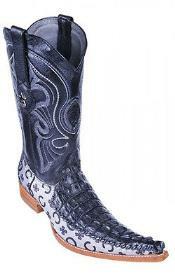 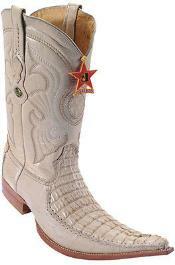 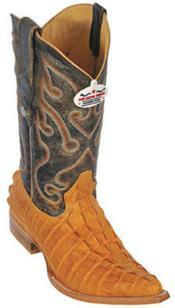 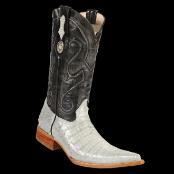 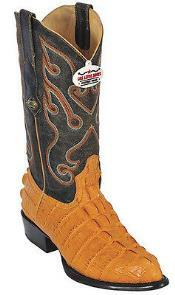 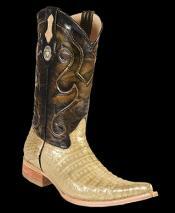 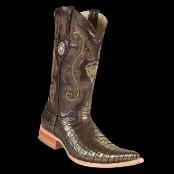 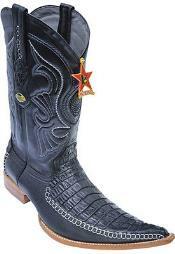 Log on to www.mensusa.com to find an array of exotic sea turtle boots from the best brands. 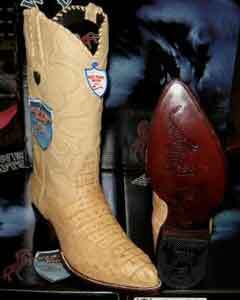 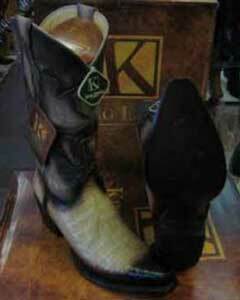 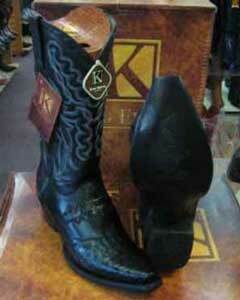 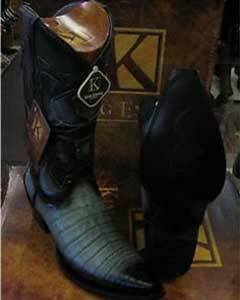 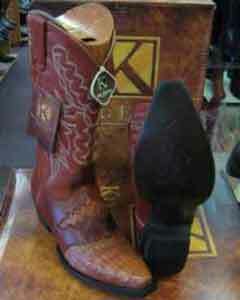 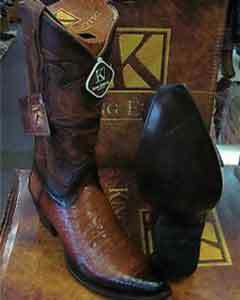 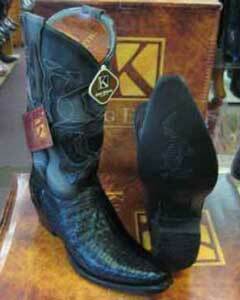 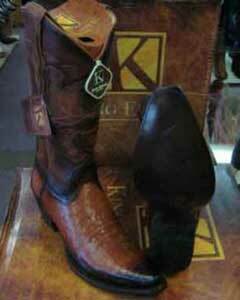 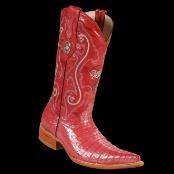 Celebrities and fashion lovers look out for these exclusive sea turtle boots for their exquisite craftsmanship. 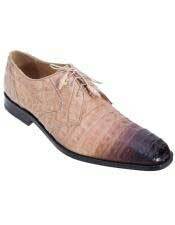 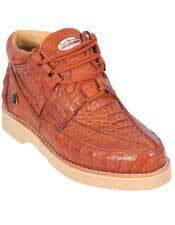 They have leather shaft lining and the soles and heels are all made of leather. 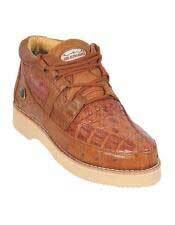 The outer soles come with wooden pegs and have steel shank. The boots are very strong and durable and if required they can be resoled. 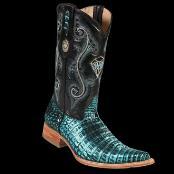 The sea turtle boots are a specialty of Mexico where they are designed and manufactured by the master craftsman of footwear. 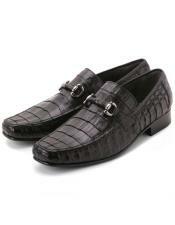 You will get rich colors in tan leather, cognac leather and black leather. 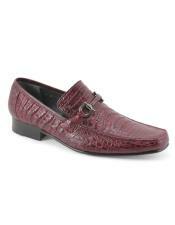 The designs are alluring and offer an outstanding look to the wearer. 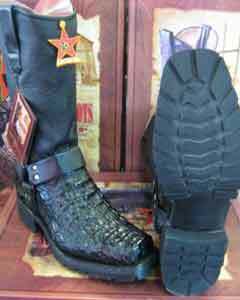 The thigh-high boots, ankle-boots, lace-ups, snow-boots are extremely efficient in performance and the appearance of the boots are simply awesome. 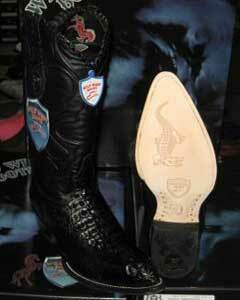 The advantages of wearing the sea biker boot are simply many. 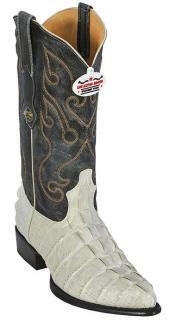 Since they cover most parts of your leg, you stay protected from not only dust and mud but also from snakebites. 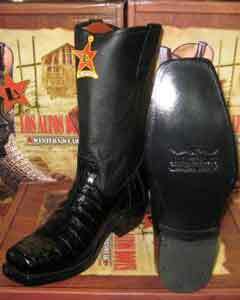 The soles are extremely strong and so you can travel miles in these boots. 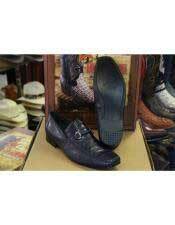 The inner soles are cushioned that offer strong grip and extra comfort to the heels. Owning the sea turtle boots is the owners' pride. 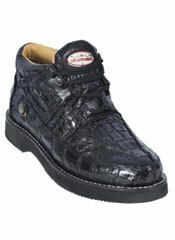 Step into MensUSA to buy the best products at the right price.